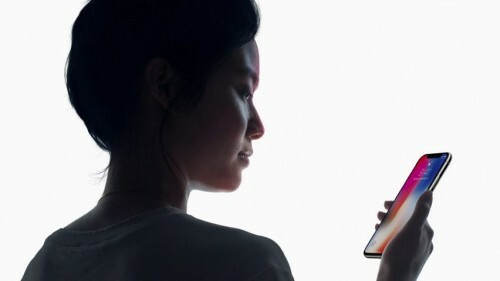 Still, some iPhone X users discovered problems with confirming family purchases with Face ID. The issue has been discovered during the Christmas time, so it’s quite annoying. It was mentioned for the first time on Apple Discussions forum on November 11th. The user told that they could authenticate family payments just after the setup, but now when they try to approve the kids’ purchases, iPhone X is asking for typing in Apple ID password. The user couldn’t find a solution or a workaround. The user also mentions that they tried to authenticate kid’s purchases with Touch ID on iPad and it worked so it looks like the issue is exclusive to iPhone X and Face ID. Face ID works for other purchases in the App Store, but when it comes to approving kids’ purchases, iPhone X is asking for Apple ID password. Apple hasn’t commented on the issue yet, but the possible reason for such a behavior is preventing kids from making purchases as iPhone X can sometimes be unlocked with an owner’s child. Confirming family purchases is still possible with Apple ID password, but it can be annoying with long and secure passwords required, especially when you previously used Touch ID.